“Quiet please” came the call, again and again, from referee Alan Chamberlain as he tried to keep the excitement of 2,500 fans at Wembley Conference Centre under control. The 1998 Masters final between Stephen Hendry and Mark Williams went all the way to a respotted black in the 19th and deciding frame. Nerves were shredded as both players chased one ball around the table, with the trophy at stake. In previous final triumphs, Hendry had defeated Mike Hallett, James Wattana, Ronnie O’Sullivan and (on three occasions) John Parrott – but not even his iconic comeback from 8-2 down to win 9-8 against Hallett in 1991 could compare to the high drama of the ‘98 final. The first of two world titles for Williams was two years away, but little did the Welshman know that a purple patch of final appearances and tournament wins would follow this unforgettable night of drama. To reach the final in ‘98, Williams had overcome 1994 winner Alan McManus (6-4) and Anthony Hamilton (6-3) and Steve Davis (6-3). Hendry saw off Stephen Lee (6-1) and Nigel Bond (6-3) before a 6-5 win over Ken Doherty earned him a place in the final for the eighth time. 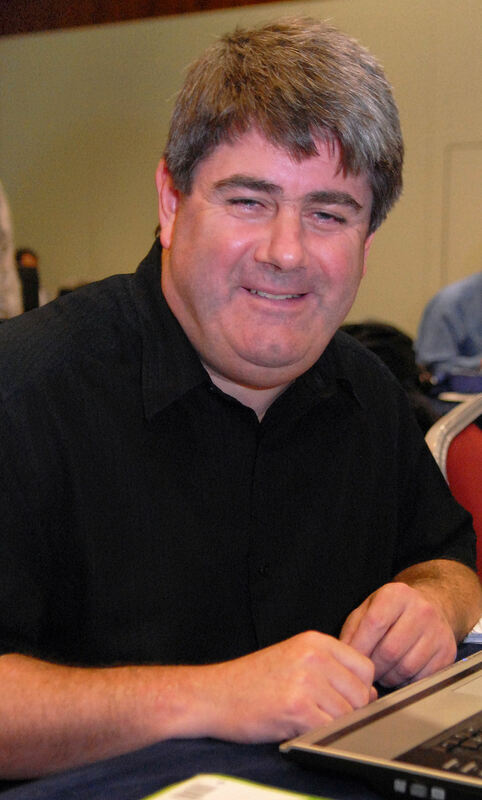 Williams had only previously beaten Hendry on one occasion, though it had crucially come in their only previous final meeting, a landslide 9-2 win at the 1997 British Open. Hendry’s strong head-to-head record against Williams (4-1), then, didn’t quite tell the tale. The final itself was an intriguing battle of styles; Hendry’s attacking flair against Williams’ canny match-play. It was finely poised at 6-6 then Hendry reeled off three frames to lead 9-6. The Scot had a chance to seal the match in frame 16 but ran out of position on the final pink, missed it and his opponent clawed back to 9-7. A psychological blow for Hendry, and inspiration for the Welshman. Williams recovered to 9-9, then in a tense deciding frame he cleared the colours to leave the scores level. After a full day’s battle, it was nine frames each, 56 points each. Still the drama came. Williams missed a double to a centre pocket, Hendry failed to convert an attempted long pot, then Williams did the same. 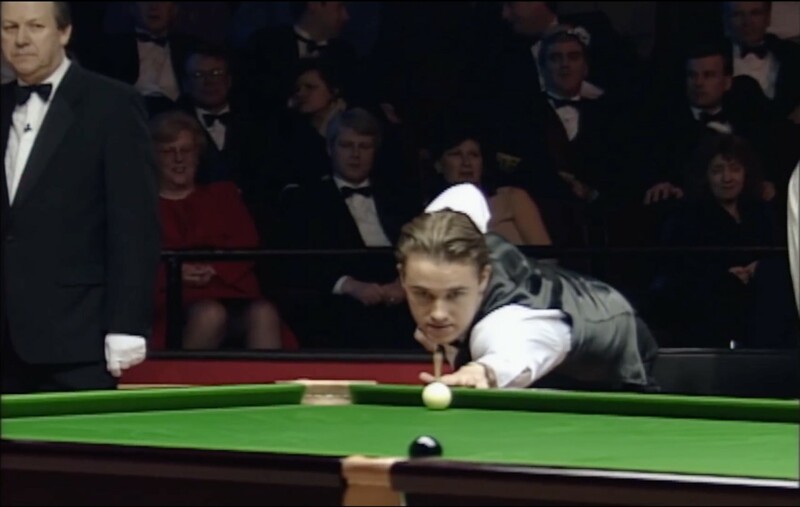 Hendry was left with a chance to a centre pocket, which looked far easier on the television screen than it did from his cue hand. His attempt found the far jaw and left Williams to smash home the winning shot to a baulk corner. Upon sinking the tournament-winning black and denying Hendry his seventh Masters title, Williams almost lost his feet as he celebrated with an exuberant punch of the air. Remarkably, it was the second Masters final to go down to a respotted black as the tournament’s first ever final in 1975 was decided in the same manner with John Spencer the victor against Ray Reardon. Two decades on, we spoke to Williams as well as commentator Dennis Taylor, referee Alan Chamberlain and journalist Phil Yates about their memories of that magical evening…. “It was the tensest I’ve ever been in my life,” reflected Williams. “My hands, arms, knees….my whole body was shaking, and I couldn’t control it. All I could do was rub my cue with my cloth, but how can you relax when there’s over 2,500 people going crazy? “I couldn’t prepare for that, and could barely bring myself to play the shots. I remember looking at the double to the middle and knowing I was going to play it, but I took an eternity to get down and commit. It’s not like me, but I had to calm down before playing it. “Coming back from 9-6 down is just a complete blur – I must have been completely in the zone, because all I remember is the re-spotted black, and that’s only because I’ve watched it back. “Going into the final, I wasn’t scared at all – I’ve never been afraid of playing anybody really. Even at 17, I hadn’t been frightened of playing the top players. “I’ve never asked Stephen, but I think the smiles were just nervous smiles. There was a mutual respect, but we were both so nervous, at least I was anyway. Every part of my body was shaking. 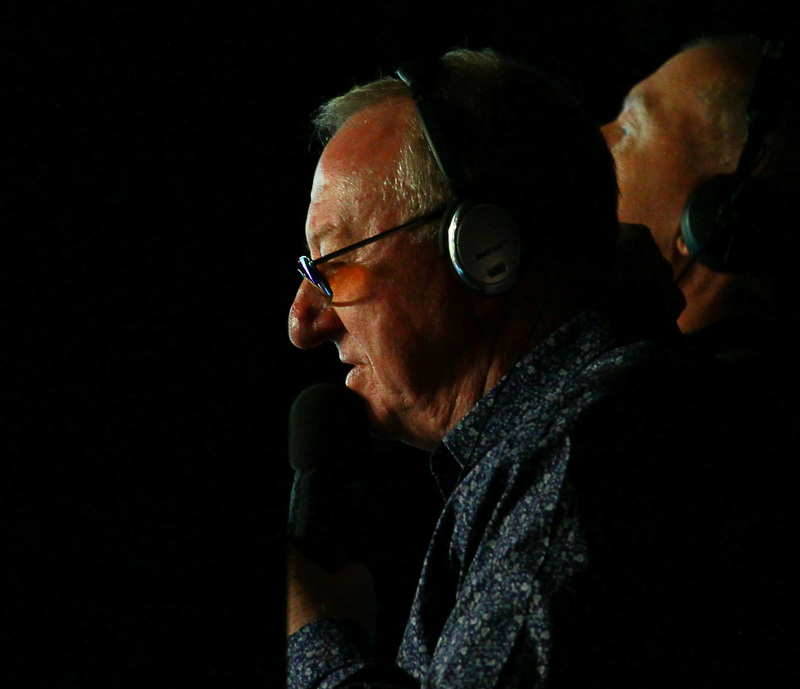 Calling the action for the BBC on that famous night was Dennis Taylor, a man who was crowned World Champion upon the climax of the most iconic of black ball finals, beating Steve Davis at the Crucible in 1985. Though Taylor had seen it all before as a player, he was still overwhelmed by the extraordinary atmosphere inside Wembley Conference Centre. “It was an incredible last frame, with 2,500 people watching, all the fans in the front rows wearing bow ties and everyone going ballistic,” he remembers. “The beauty of a snooker audience though is that they’re noisy – but quiet when it matters. Wembley was a magical place to play, daunting too. I was more nervous in the commentary box than I had been playing in 1985. “On the television screen, Hendry’s final shot looked like a pot that anyone could make. But across the nap and playing it dead weight, I can assure you it wasn’t. 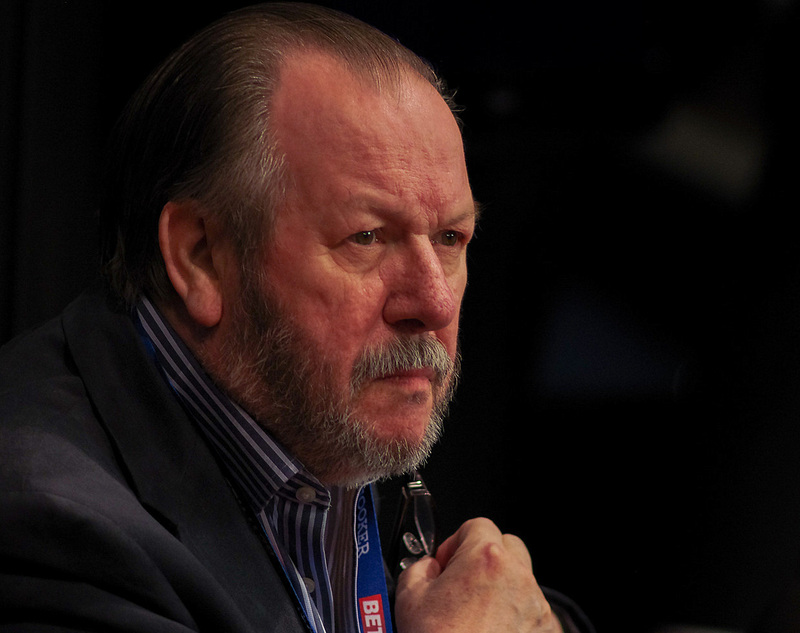 Leading snooker journalist Phil Yates had the difficult task of describing the events of an extraordinary final, from the press room. “To have a re-spotted black in any match is unlikely,” Yates said. “But to have it in a final where there has already been a re-spotted black finish, it’s impossible really. “When Hendry was faced with the black to the centre pocket, I just remember thinking it was the worst possible scenario for him. Had he been left a tougher pot, people wouldn’t have made much of the miss. Ultimately though, it was a horrible, horrible shot – in a very pressurised situation – with the white close to the cushion, across the nap of the table. For referee Alan Chamberlain, the ’98 final was one of the toughest, and most memorable, challenges of his career. “My main job was keeping the audience quiet when the players were attempting to pot the black,” he said. “I always knew it was going to be a good match, and everything was leading to a crescendo. “It didn’t hit me that there had only been one other re-spotted black final until afterwards. You get so engrossed in it. I went into the office afterwards, had a cigarette and realised what had happened. “The key memory of course was Stephen’s straight black to the middle. Once he’d played it slowly, anything could happen – with the finger marks on the table, the ball could deviate, travel anywhere.